WELCOME TO MAKA BY MANA! 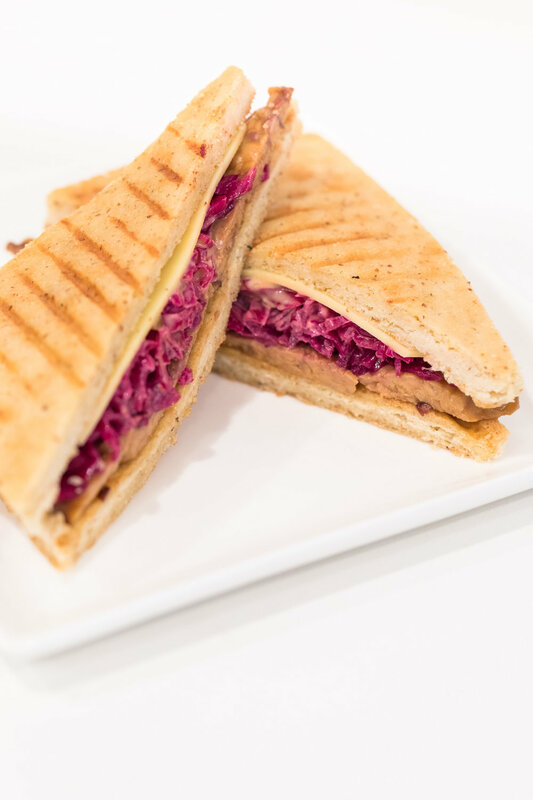 We're Proud To Be Maui's Favorite Vegan, Gluten-Free Cafe, Offering Quality Food Dishes, Smoothies, Fresh Juices, Coffee, Kombucha & More! maka is located inside mana foods, in paia, maui, hawaii. 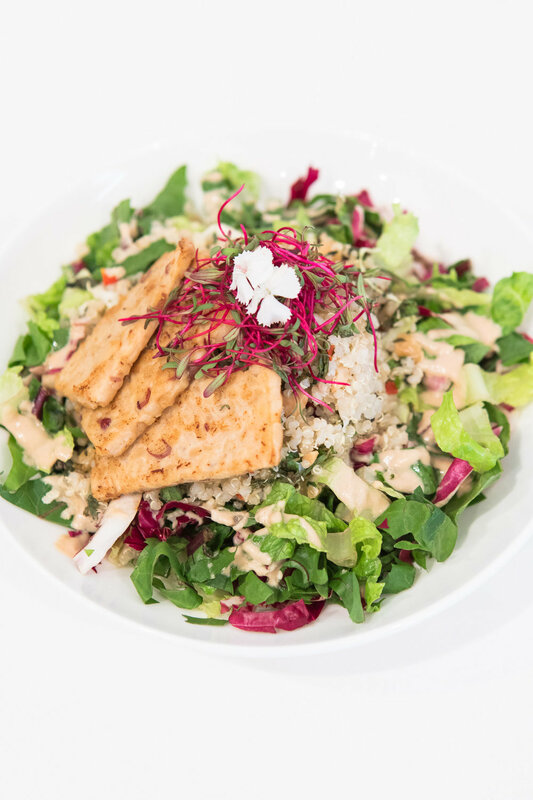 We offer a plethora of high-quality, delicious, vegan meals, & other to-go options in the mana Foods Deli. We specialize in fresh juices, smoothies, salads, sandwiches, bowls, coffee, & much more! Maka by Mana promises quality food & drinks that taste & feel good for a healthy & holistic lifestyle! Maka by Mana is an addition to the family-owned & operated grocery store, Mana Foods. The cafe combines the best of gluten-free & vegan food to satisfy everyone's health needs. Maka by Mana strives to always offer the healthiest, purest food for nourishment, wellness, & longevity. Because sustainability is important to us, we source local & organic ingredients as much as possible. Our definitive goal is to make satisfying, tasty dishes while maintaining our integrity & values. 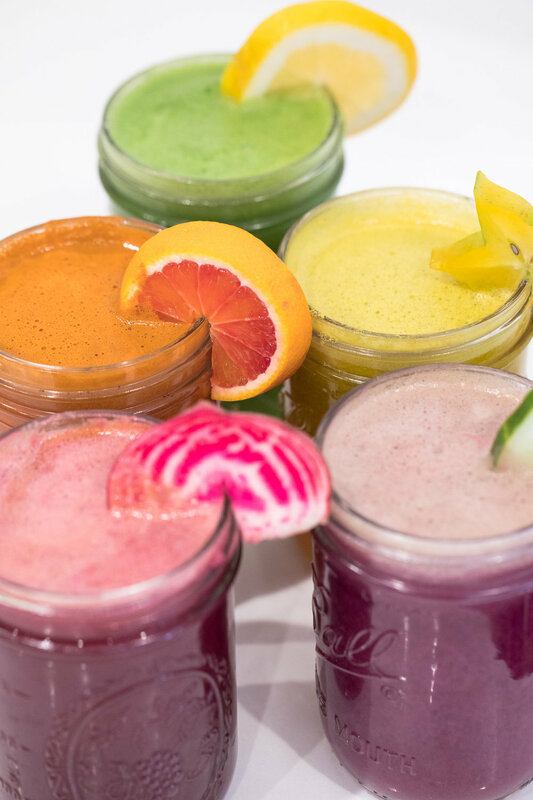 We offer breakfast bowls, coffees, a variety of fresh juices, smoothies, health shots, Kombucha, & more.